Presidents Day honors and celebrates the life and achievements of George Washington, the first President of the United States (1789-1797) and ‘The Father of his Country’. 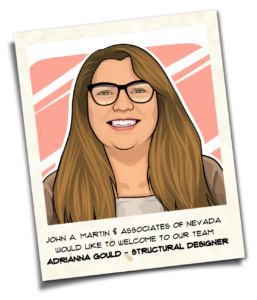 John A. Martin & Associates of Nevada would like to welcome Adrianna Gould as Structural Designer. 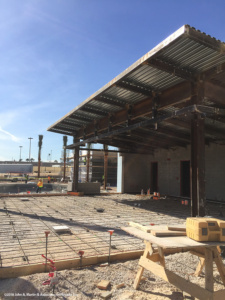 As one of the newest members to our team, Ms. Gould is on the fast track to becoming an effective and successful engineer. 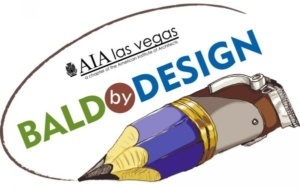 We are happy to have her!